Power up for a simple, smart & secure visitor experience. Modernise your front desk to give your guests the welcome they deserve with our highly customisable visitor management system! 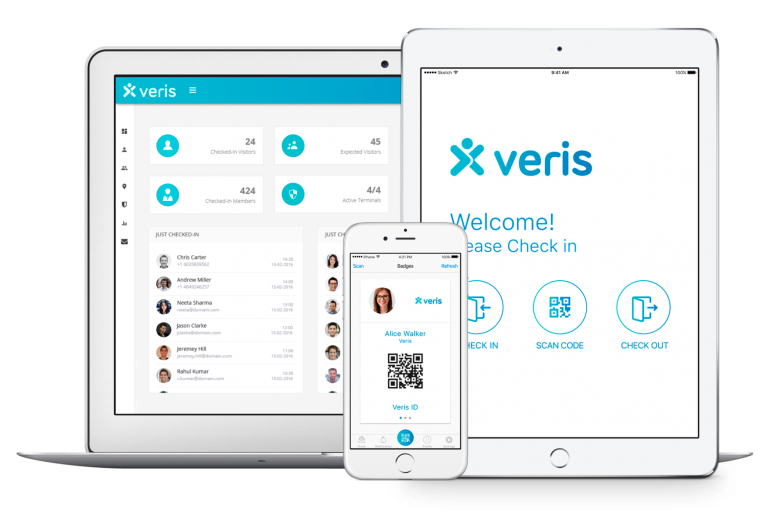 Veris isn’t just a collection of features. It is an experience from the first touchpoint to the very end! 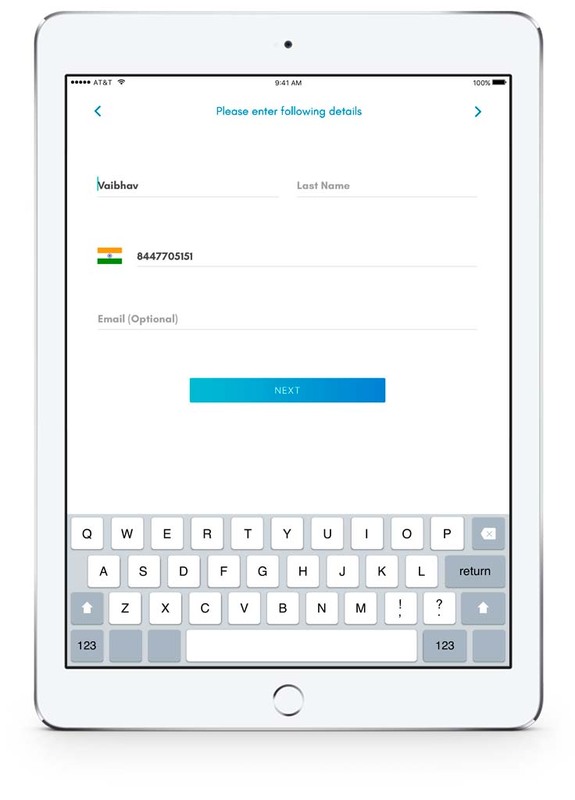 It is a highly customisable visitor management software crafted to suit varied workflows and enterprise needs. How our web-based visitor management system works? 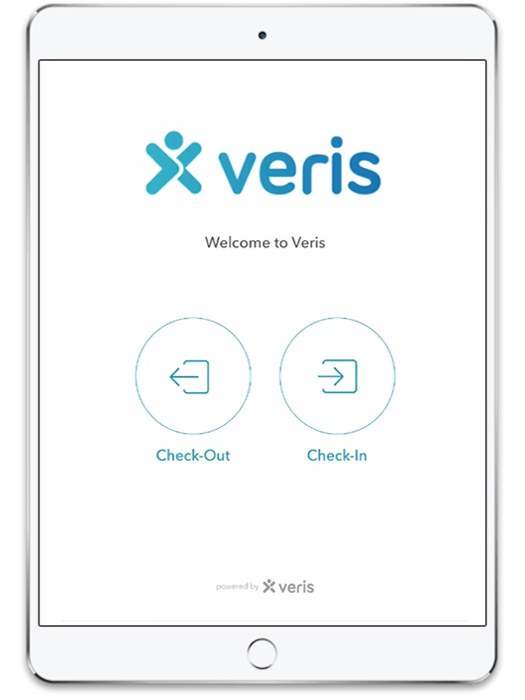 The Veris ecosystem consists of the Veris Terminal that sits at your reception area for guests to check in, the Veris User apps for your employees and visitors for pre-registrations & superfast check ins, and the Veris Dashboard for your admin team to keep a bird’s eye view on visitor movement. Live view, advance analytics & much more! 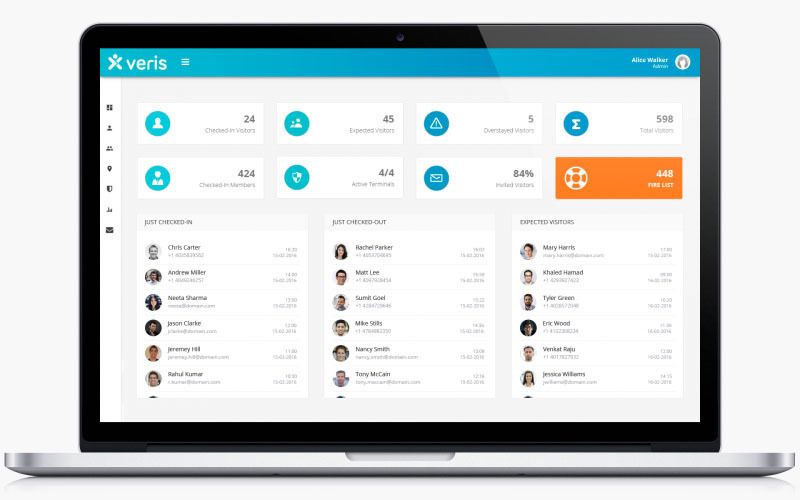 Empower your admin, receptionist & security to manage locations, configure account settings and more with our visitor tracking software linked to a powerful web-based dashboard! Maximise your team efficiency! 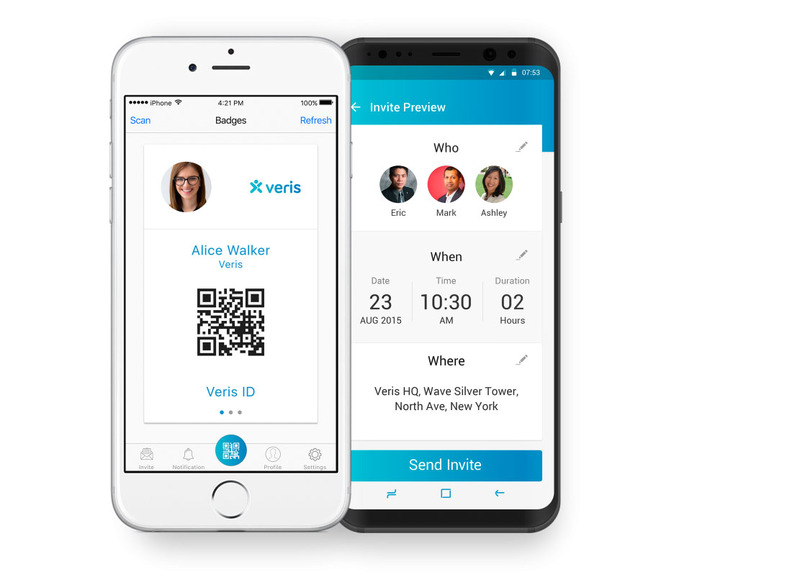 Power-up with our visitor management system & partner mobile app that allows your employees, receptionist & visitors to be in sync at all times.